One of the world’s largest software makers is opening a massive new campus, with new jobs in sales and tech support to come. If you’re a job-seeking techie in the Austin area, keep an eye on software giant Oracle. 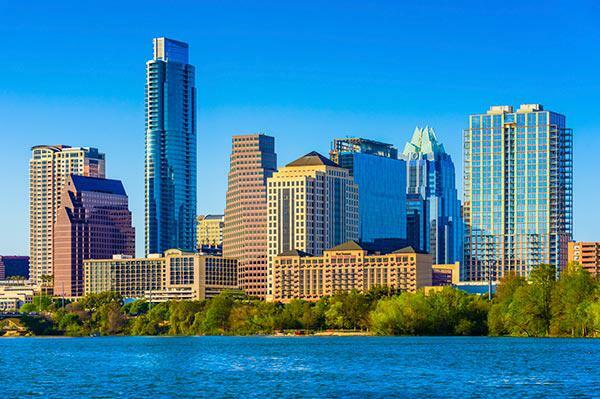 The California-based tech company recently announced plans to build a massive 27-acre campus near Austin’s Ladybird Lake, and it expects to grow its workforce in the area by 50% this year. According to RCR Wireless News, the company plans to ramp up its cloud sales organization, drawing heavily on millennial-aged tech professionals and recent graduates from the nearby University of Texas at Austin. Jobs will include positions in direct selling, lead qualification, tech support and more, said the Associated Press. Lucky employees could also score a spot in the 295-unit apartment building Oracle purchased near the site of the new campus. Oracle isn’t the first major tech company to expand its Austin presence. Apple’s campus in Northwest Austin has hired more than 5,000 since it opened in 2014, including 600 in the past year (it’s the company’s second-largest campus, after its headquarters in Cupertino). Google, which already has three Austin offices, acquired an additional 200,000 square foot space in the city last year. But as one of the world’s largest software companies, with revenues topping $38 billion, Oracle’s new campus completes a triumvirate of sorts, confirming Austin as a major tech hub to watch. Jobs are sure to follow. Find a tech job on Monster.